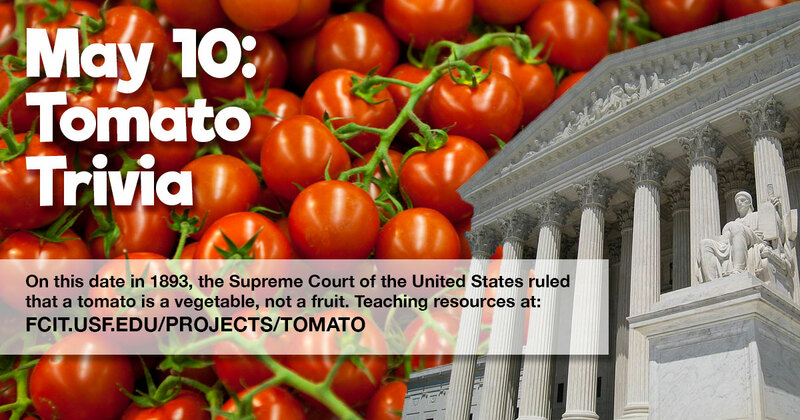 On this date in 1893, the Supreme Court of the United States ruled that the tomato is a vegetable, not a fruit. 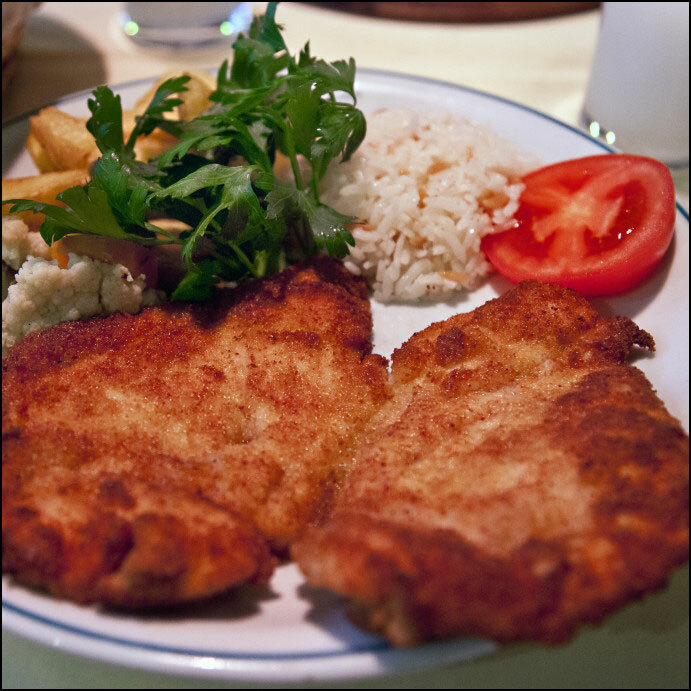 In deciding the Nix v. Hedden customs case, the Court noted that even though a tomato is botanically a fruit, in common language it is considered a vegetable because it is usually eaten as a main course rather than as a dessert. 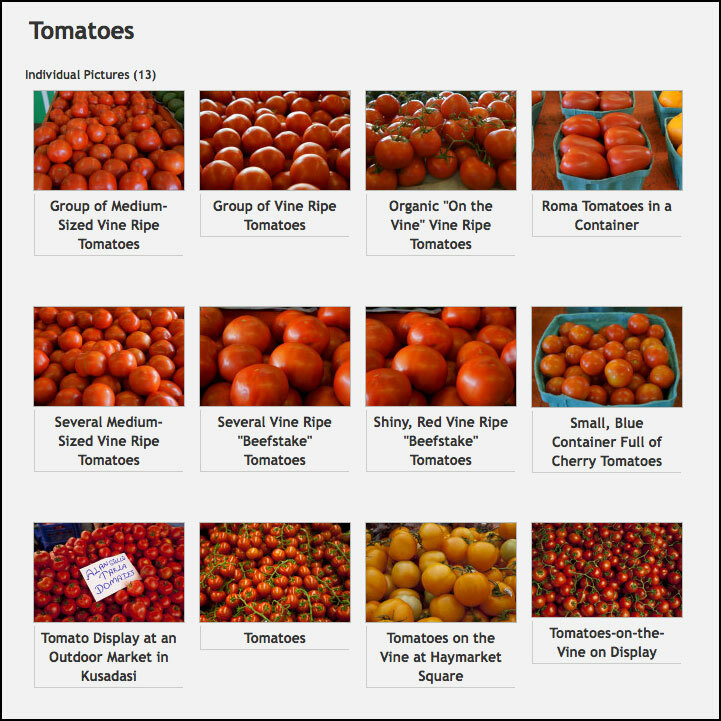 We’ve assembled a nice selection of digital tomatoes to enhance a class discussion of language, law, and botany. Use this banner on social media to share our collection of digital resources for tomatoes. Ripe, red tomatoes from the ClipPix ETC website. 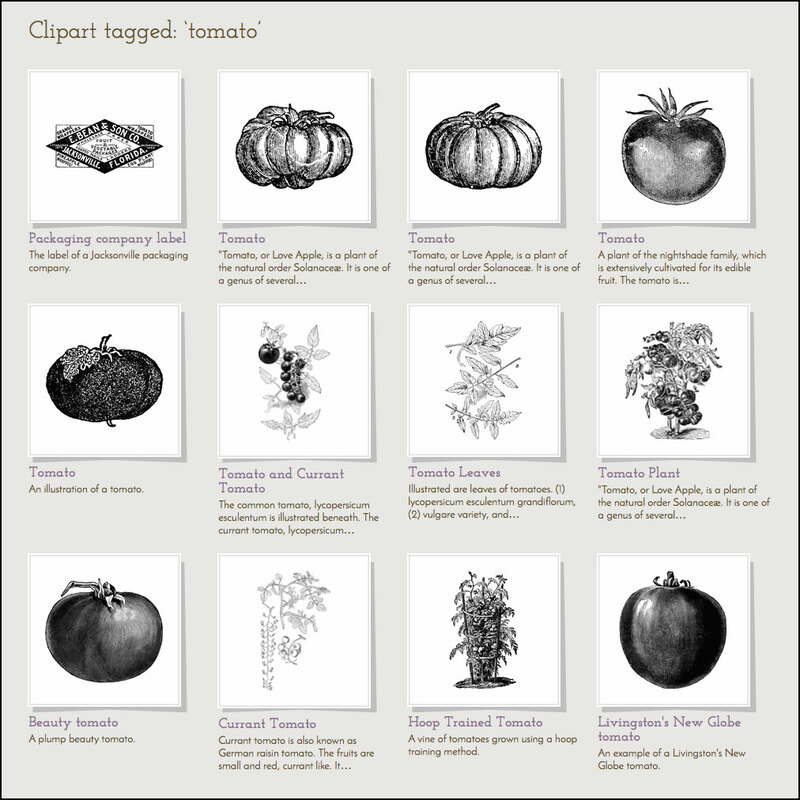 A small gallery of tomato illustrations from the ClipArt ETC website. Tomato served as a part of the main course of a meal, making the tomato a vegetable in the culinary and common sense of the word. 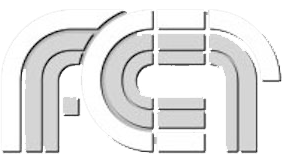 Photo from the ClipPix ETC website. 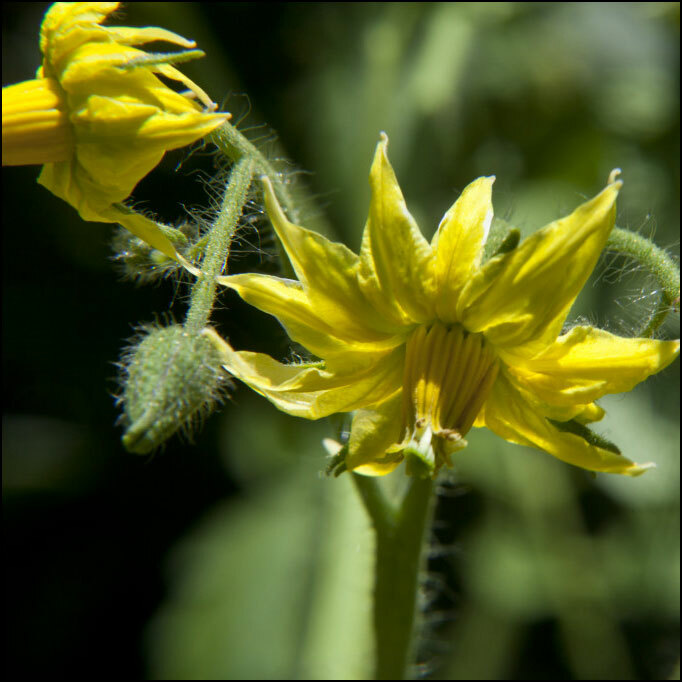 Tomato blossoms from which the seed-bearing tomato forms, making the tomato a fruit in the botanical sense of the word. Photo from the ClipPix ETC website. 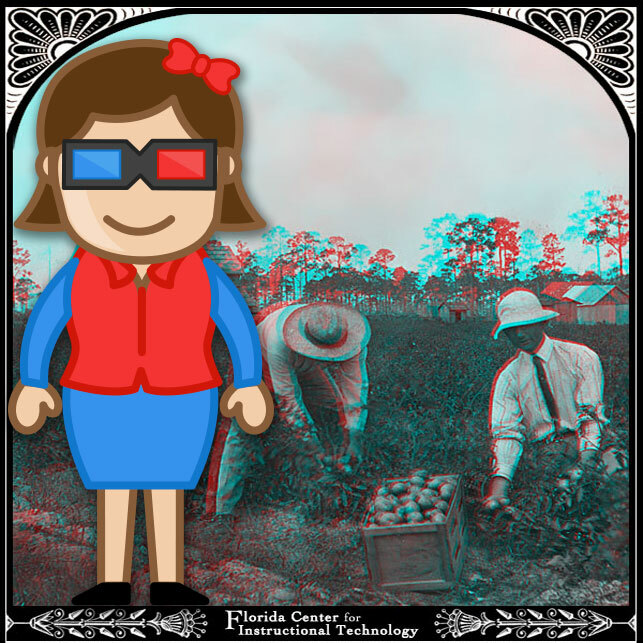 Three stereoviews of tomatoes from the Exploring Florida website. Red/Blue 3D glasses required. 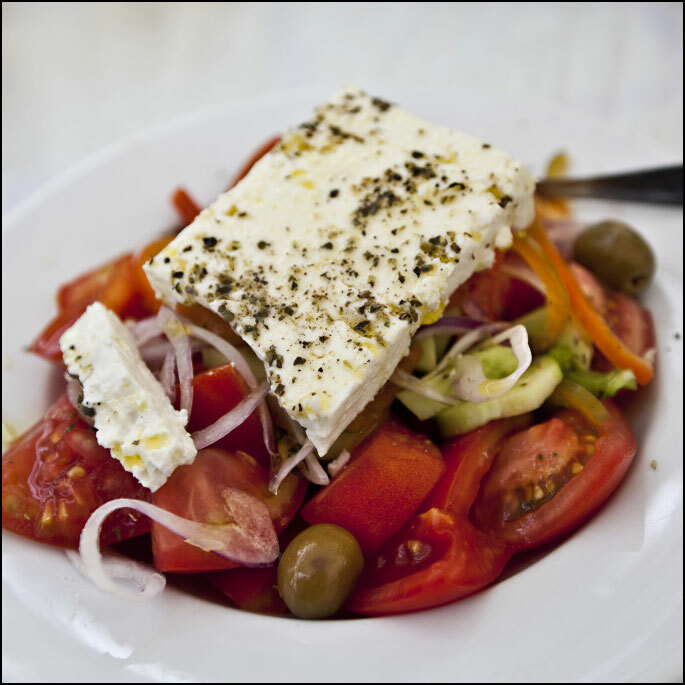 Tomato, cucumber, olive, and feta cheese salad from the ClipPix ETC website.